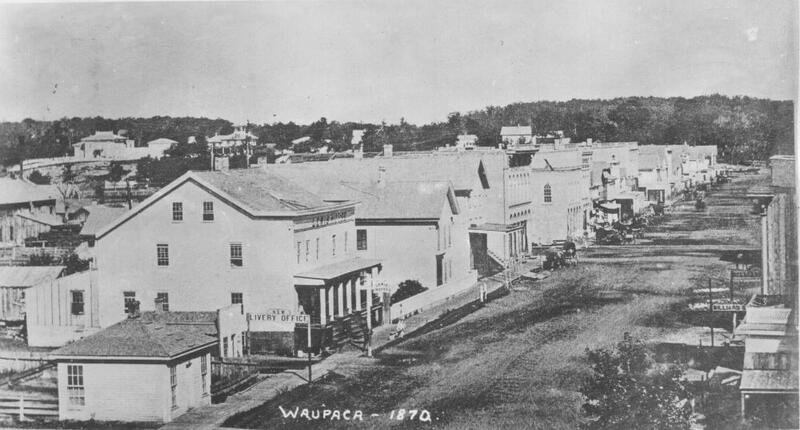 The mission of the Waupaca Historical Society is to preserve the history of the Waupaca Area and to share that history with others. We do this through our library and artifact collections, special exhibits and programs, and tours of our facilities that we offer to individuals, groups, families, and students. Our services are provided free of charge. began immediately and is ongoing.